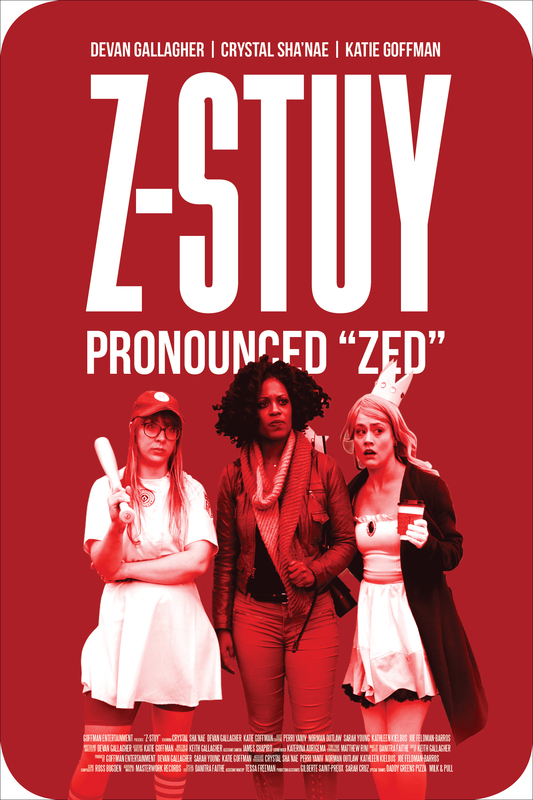 I was lucky enough to check out Devan Gallagher's short film Z-Stuy. Interested in my thoughts on it? 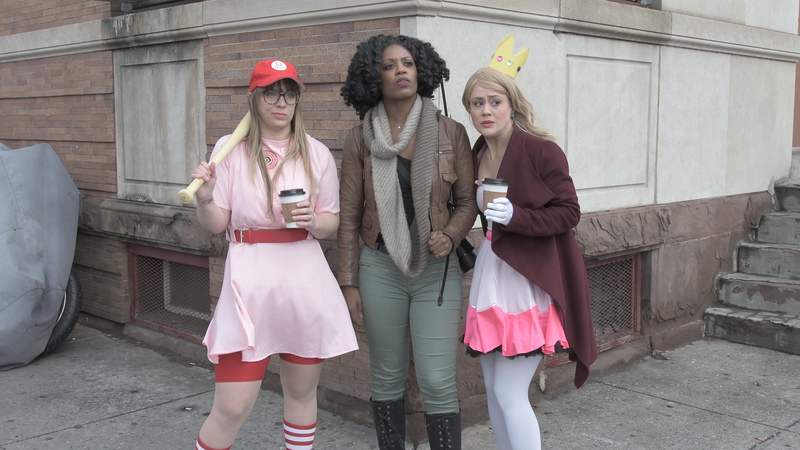 Z-Stuy stars Crystal Sha'nae Bailey, Devan Gallagher and Katie Goffman. SYNOPSIS: A young woman faces a new threat in her neighborhood. Guys, it's no secret. I'm a sucker for short zombie movies! This awesome short film is written and directed by Devan Gallagher, who shows strength with her unique zombie storytelling by mixing horror and humor. The film opens up in Brooklyn on Halloween. 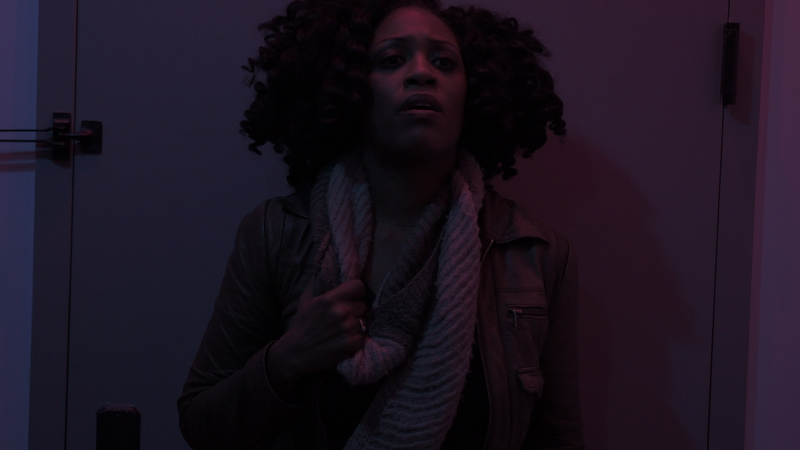 We first meet crafty woman Chloe (Crystal Sha'nee Bailey), who is about to get off the subway. She overhears an entitled douchebag whining about his struggle as a straight, white man. That's just the start of her horrific journey. Chloe is truly battling something beyond the loud man. There's something very strange going on in her neighborhood, from the coughing to the zombies! The issue is that no one around her believes her. The zombies symbolize the world we currently live in with yoga, consumerism and even colorism. Within 15 minutes, talented filmmaker Devan displays her unique filmmaking skills along with her awesome acting skills as Eliza. 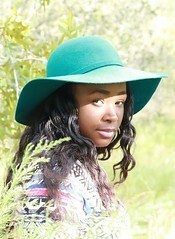 The lead actress Crystal Sha'nae Bailey definitely performs well and keeps the viewer fully engaged. She makes a perfect lead because she's strong and likable. Whenever I see her on screen, I can't help but just watch her. The chemistry between her two best friends, Eliza an Dylan is incredible! Dylan (Katie Goffman) is my favorite character; she's a bit ditzy and funny. Plus I am in love with her Princess Peach costume! Overall, Z-Stuy is a fun short and I recommend it! For such a short film, its compacted with a real life message and memorable characters. Devan does an amazing job with entertaining us and ultimately leaves us wanting more. I'm looking forward to seeing more of Devan's films!